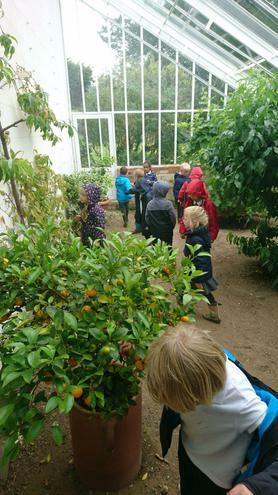 Class 2 enjoyed a lovely yet damp trip to Middleton Estate in Longparish this week. 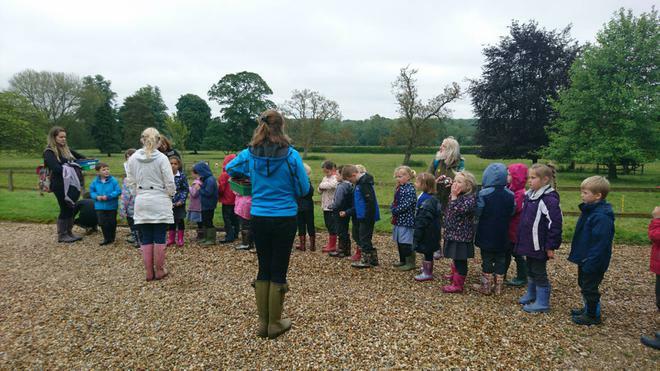 Thank you to all the parent volunteers who safely transported the children to the farm and helped during the day. 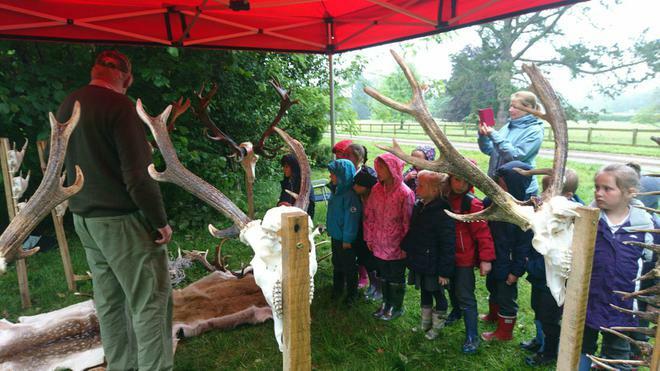 For more information and lots more pictures click here.